The area of the emotions is a treasure that the Lord has given each of us, and t must be kept as the most valuable of jewels. The important thing isn't just getting married, but getting married within God's will. Society is presently facing one of the worst crises in the nuclear family that humanity has ever had to handle. This is why the greatest protection for the family is to have the couple involved in ministry. This will in turn affect the whole family, especially the children, creating a desire in them to follow their parent's example. 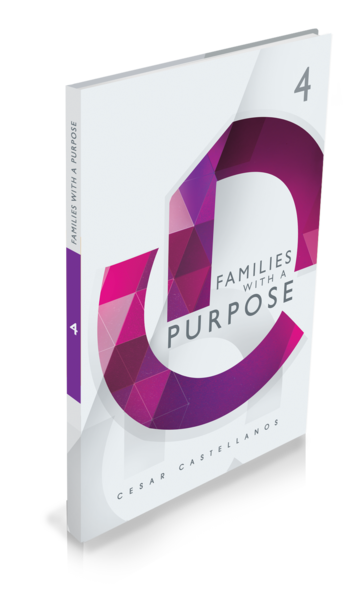 Families With A Purpose will teach you how to raise up a home and a generation for God.